Investment into African tech startups hit the highest levels since records began in 2017, with 159 startups raising in excess of US$195 million. 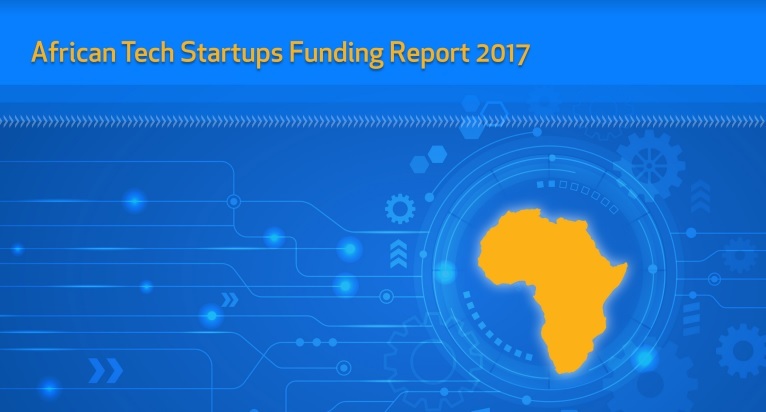 The DISRUPT AFRICA TECH STARTUPS FUNDING REPORT 2017, released today, reveals a record amount of funding was secured over the course of 2017, by the highest number of startups to date. Total funding of African tech ventures grew by 51 per cent as compared to 2016, while the number of funded startups also increased by 8.9 per cent. South Africa, Nigeria and Kenya remained the top three investment destinations for the third year running. For the first time since tracking began, the amount of funding secured by Nigerian startups overtook South Africa in 2017, although significantly more South African ventures raised. There are signs of increasing investor interest across less developed markets also, with the total percentage of funding received by these top three ecosystems declining to 74.7 per cent from 81.7 per cent in 2015. Ghana, Egypt and Uganda are unequivocally emerging as hotspots. Fintech proved by far the most attractive sector for investors, with 45 fintech startups raising almost one-third of the total funding going to African tech ventures in 2017. Interest in e-commerce rebounded – spiking 350 per cent on the previous year to see startups raise over US$16.7 million. Meanwhile agri-tech raced to the front of the stage, with funding of the sector growing 203 per cent on 2016. “We’re very excited to present this data on what has been a record-breaking year for African tech startups. More startups were given more funding than ever before, and the number of multi-million dollar rounds also shot up. There can be no clearer validation of the quality of innovation and businesses being built from within Africa. We’re extremely proud to document the story of our incredible ecosystem,” said Gabriella Mulligan, co-founder of Disrupt Africa. For more information, or to order the report, please visit disrupt-africa.com/funding-report, or email Gabriella on gabriella@disrupt-africa.com, or Tom on tom@disrupt-africa.com.